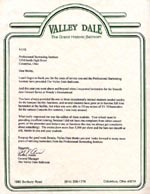 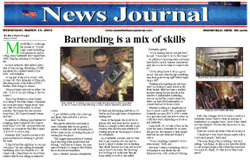 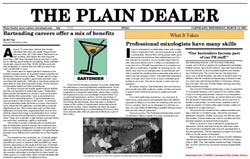 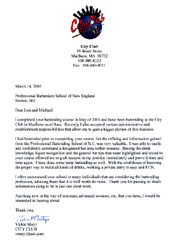 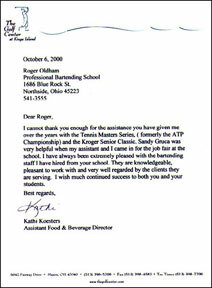 Bartending Schools - Press Articles on PBSA Bartending Schools! 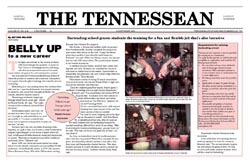 You may click on the articles for a larger view. 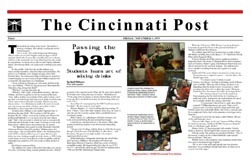 They will open in a new window!